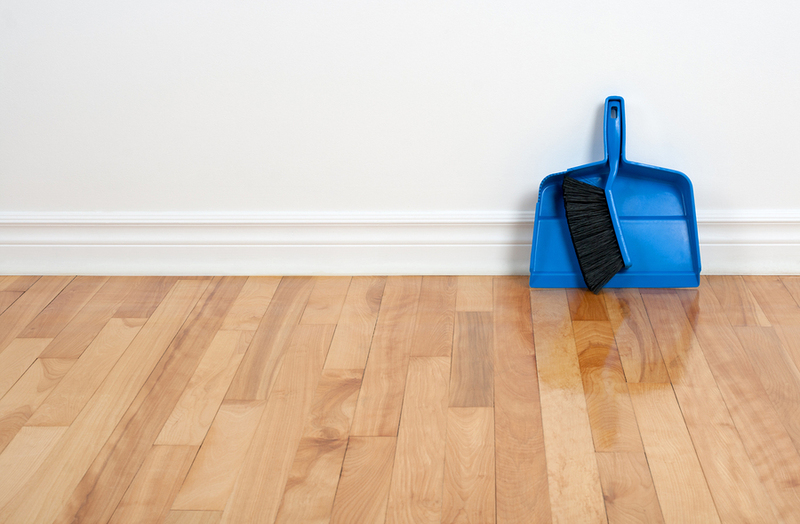 We often get asked of proper wood floor care. Here is a link to some helpful tips. Please let us know if you have any questions!